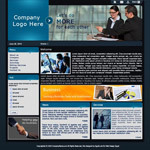 Egywebz.com is a professional and affordable website design and Development Company in Cairo, Egypt, specialized in developing Web-GUI CMS (content management system), SEO services and logo design. If you are targeting a professional design, affordable prices, search engine friendly, with CMS (content management system) Web-GUI with easy technology to manage your website and with time plan that do not exceed two weeks, then you are looking for Egywebz.com special services. If your business doesn’t have a Fan Page yet, you better be asking yourself why you don't. These specialized Facebook pages offer a gaggle of benefits that would turn any entrepreneur, large business, or corporation's head. With more than 20 million people connecting with Facebook Pages every day, it is a must have for businesses to promote your brand and connect with your audience. With our Facebook Page tools, you can easily create a great-looking, lead-generating, cost-effective Facebook Business Page. Your Facebook Fan Page will be SEO friendly and capture leads. 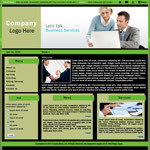 EgyWebz CMS- is a content management framework built to allow average business users to build and maintain complex Web sites. 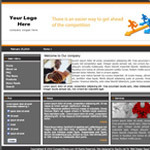 Update your own website content instantly - without any specialist skills required. 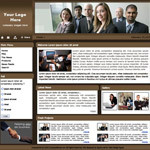 One of the fastest and easiest ways to set up a website is by using a website template. 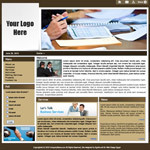 This is simply a "ready-made" website that you can use instead of trying to design one from scratch. 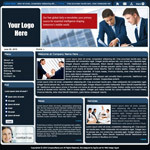 It allows you to have all the features of a great high quality site. 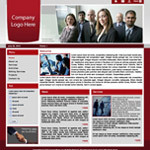 - Step one: “Choose design “client chooses their template design from our packages. - Step Two: “Submit data “data entry phase.